Microsoft has announced that it’s acquired Mobile Data Labs, the company behind mileage-tracking app MileIQ. The terms of the deal were not disclosed. 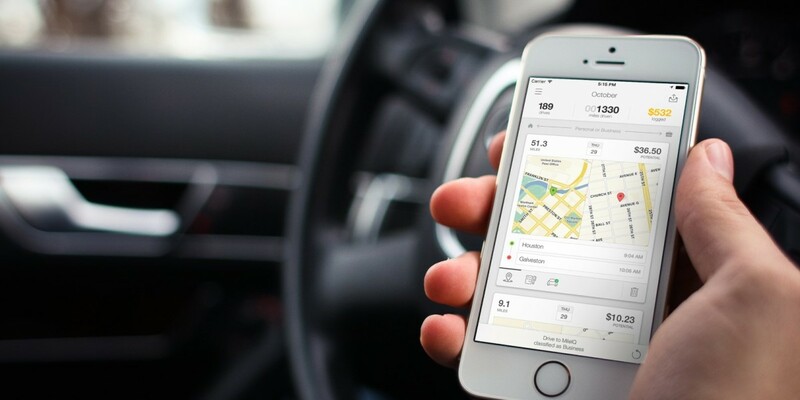 MileIQ uses sensors in your Android or iOS device to detect when you’re on the road and track how far you’ve traveled so you can log your mileage for tax deductions. Mobile Data Labs says its app delivers an average deduction of $6,500 a year. MileIQ counts over 1 million users and has held the top spot in the App Store’s finance section for 20 months straight. The entire Mobile Data Labs team is thoroughly committed to making sure MileIQ and our future products continue to provide great value to the people who use them, and we could not be more excited to get to work on this next chapter. With its latest purchase, it’s becoming clear that Microsoft intends to dominate the productivity space in mobile software. It acquired email app Acompli in December and turned it into Outlook, then purchased Sunrise’s calendar app in February and bought to-do tool Wunderlist in June.